Home / Hacking Books / 10 Best Books to Know Basics of Ethical Hacking. Many people think that hacking and stuffs like are very easy and one can learn it by visiting forums and hacking into email accounts etc......lol...but what I feel is that a hacker is a multifaceted personality he needs to be a good programmer, a voracious reader and also should have a practical expertise along with it should have a logical frame of mind in order to get success in what he does. 1.Hacking Exposed 6: This is one of the best international selling books on computer security as it covers all the spheres of hacking and security like system hacking, network hacking, software hacking, windows hacks,countermeasures to prevent the exploitation on Unix systems, new web hacking tools, updated footprinting.The most effective part of this book is its case studies. 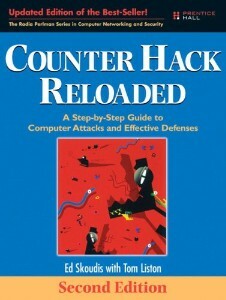 2.The Hacker's Underground Handbook: This is one of the best books I will recommend for the noobs. 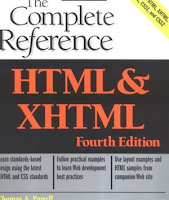 It covers all the feature and fields of hacking in a well explained and explicit manner with examples. This book can inspire a person to pursue a career in ethical hacking. This book will make a person familiar with the hackers frame of mind and the way he/she thinks. 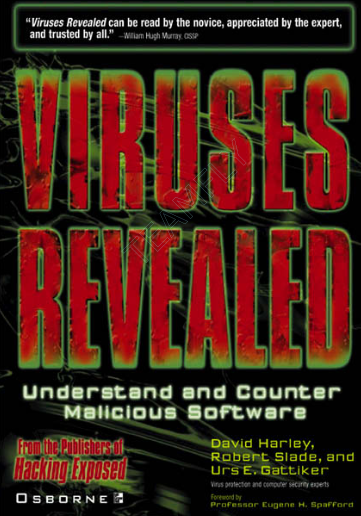 3.Spunkins Viruses Revealed: This is a very nice book which covers A-Z of virus and malware. 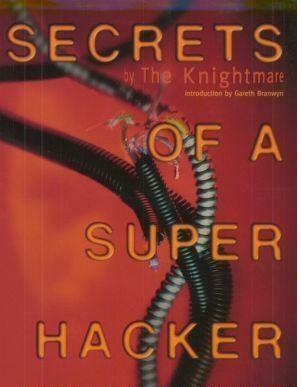 After reading this book a person will get a fundamental and practical idea about malware(a must read one). 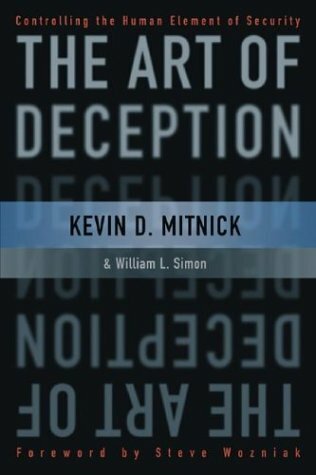 5.The Art of Deception:In this book Kevin Mitnik(hacker turned security consultant) has depicted how a person and companies are vulnerable to social engineering. 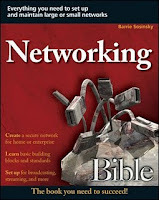 Here in this book, he has elaborated the concepts with few real-life examples so,one will find this book very interesting. 6.Secrets of super hacker:This is one of the finest book on hacking available online.It contains detail illustration of the techniques used by hackers like data stealing,guessing password,Social engineering,Reverse Social engineering,Virus,worms,fake emails....etc. 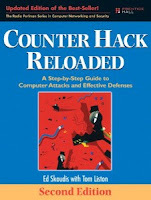 7.Counter Hack Reloaded: This book is of great help to ensure network security and take valid and effective countermeasures against attack.By reading this book one can understand how to respond to different forms of web attack in both Unix/Linux and Windows environment. 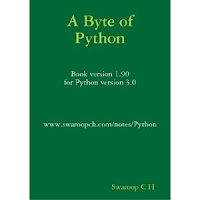 8.Byte of Python:Python is a very easy to learn language if someone has little bit know how about programming.This book is written in a very easy to learn manner by Mr.Swaroop.This book is being used as an instructional material in various educational institution like Havard,Boston, California University etc.It is even used in NASA in their Jet Propultion Laboratory. 9.Linux Newbie Administrator Guide:This book covers the basic essentials of linux and its intallation explained in an easy step wise manner.It also explains why we need linux? how it is differerent from windows? and how linux ensures security of our PC. I feel the above-mentioned books are the best ethical hacking books for beginners to learn the basics and fundamentals of hacking and computer security. 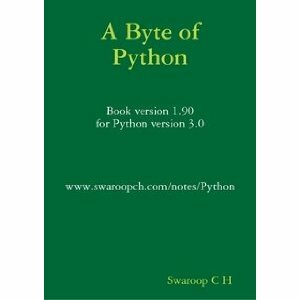 Whatever we learn or how much we learn about hacking it is still a vast ocean, there are chances that we may miss a trick so,keep reading as much books as you can and the most important thing is to implement it practically by practical I mean in an ethical way....because "Compufreaks" condemns Black Hat. Note:Some download link are not provided because it may result in some legal problem so,anyone need the link for Downloading the books can drop a comment here with Email-Id or contact us. Nice collection of ebooks. Keep up the great work. 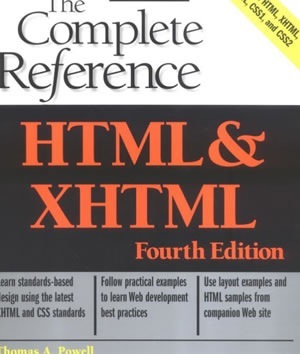 please can u send me donload links of the above books . plzz send me the link of all of books above.. Your Information is very good. 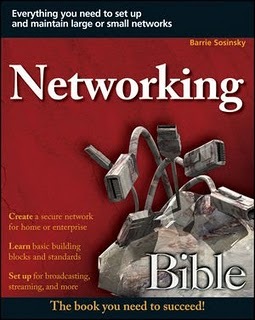 Can you please tell me any book on wireless penetration testing ? 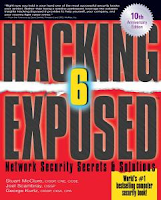 I found this book called "Backtrack - 5 Wireless Penetration testing" but any other book on the same? with full of practicals ? Thanks !